This unique cooler uses the same high tech construction methods utilized by other mainstream high end cooler manufacturers and then kicks the competition up a notch. 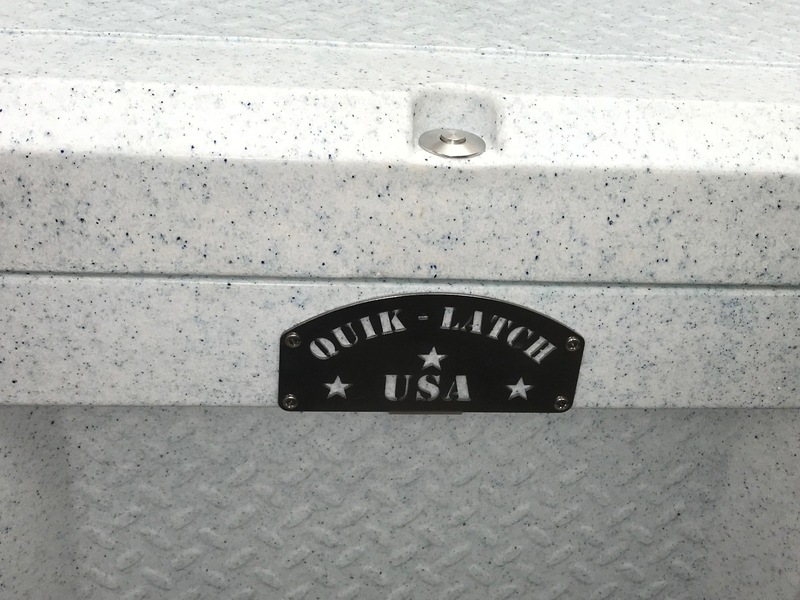 For starters, rather than incorporating a standard plastic drain that could eventually deteriorate and snap off, a marine grade latch constructed of 316 stainless steel was integrated with this cooler. 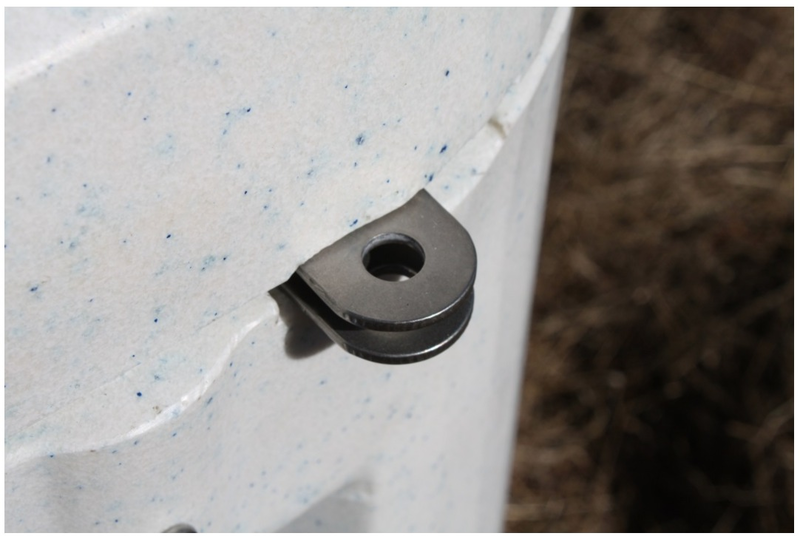 Another detail that sets this cooler apart is the Quik-Latch release latch that is mounted at the top of the lid. When the cooler lid is closed fully, an audible click is heard. To disengage the latch, simply push the center button that is protruding up slightly. 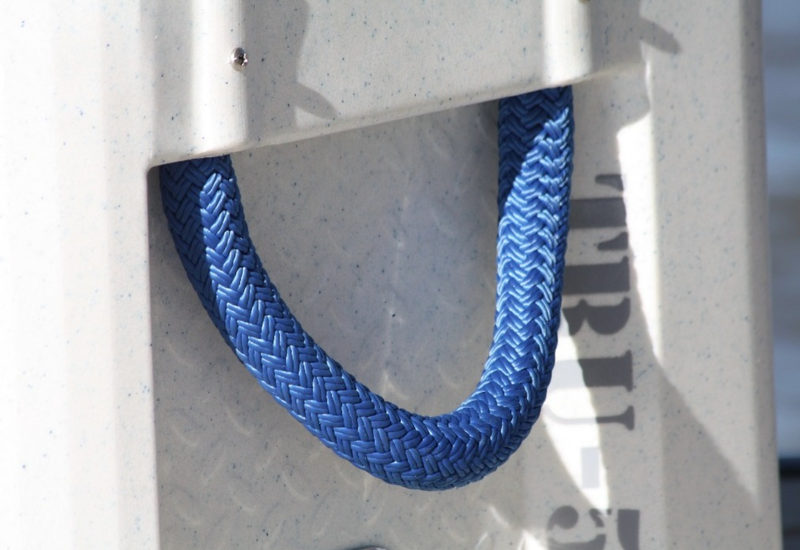 There are no rubber lid straps that could eventually deteriorate, stretch or break on this cooler. 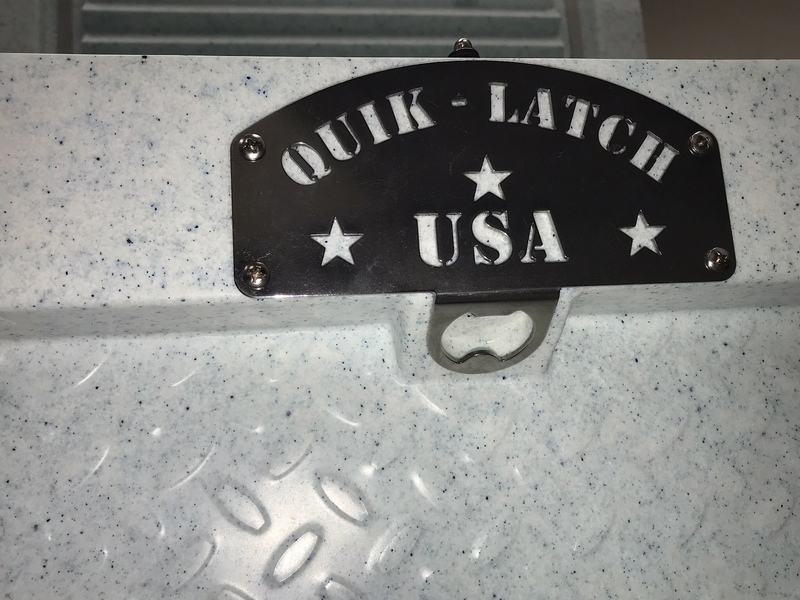 The QL-25 series Mini Quik-Latch could easily withstand thousands cycles without any worries in regards to a change in latch performance. Its a small detail, but an important one! 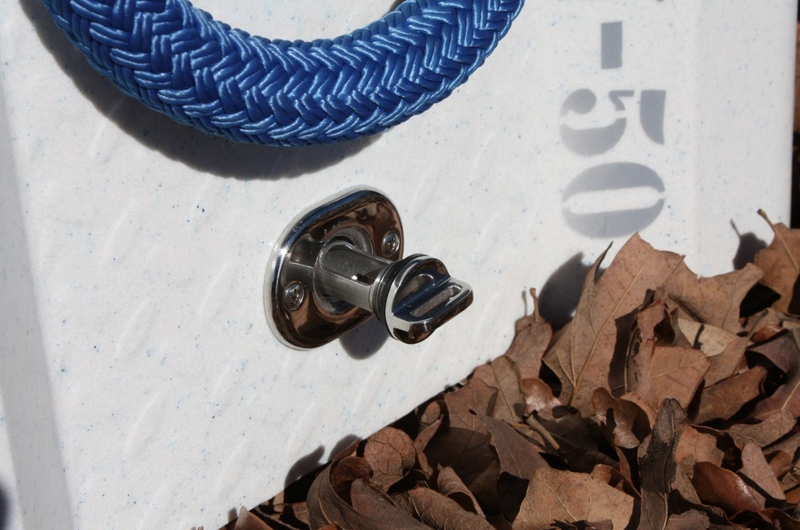 For outings on the lake, or at the next tailgating party, the bottle opener that is integrated into the cooler ensures no one will be going thirsty throughout the duration of party. 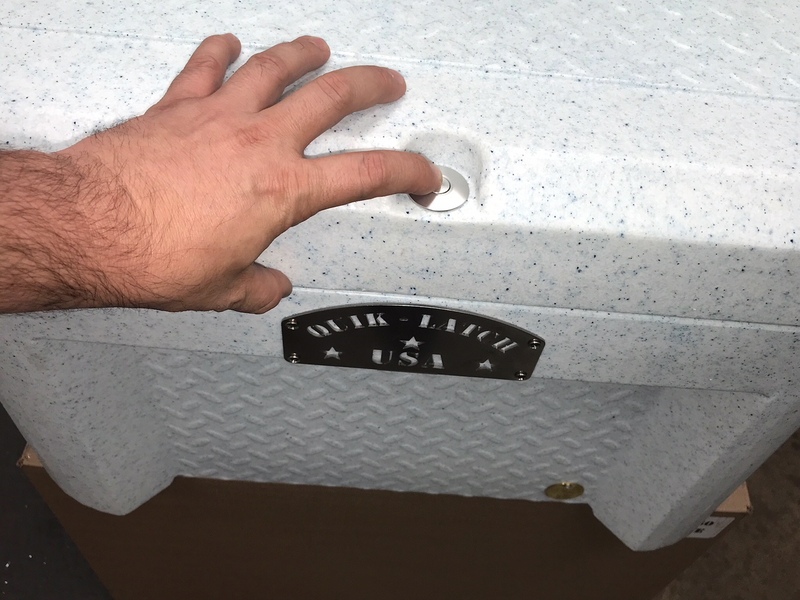 Fold out tabs attach to the body & lid of this cooler which allow for a padlock to be installed when the cooler is unattended. 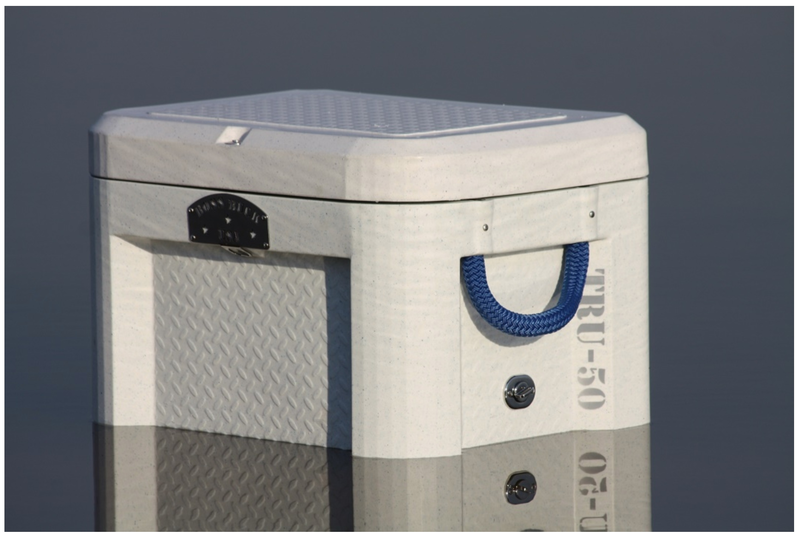 This is a special edition cooler with Roto-Molded High Density Polyethylene construction to ensure hours of reliable temperature control for perishable items while you are on your outing.